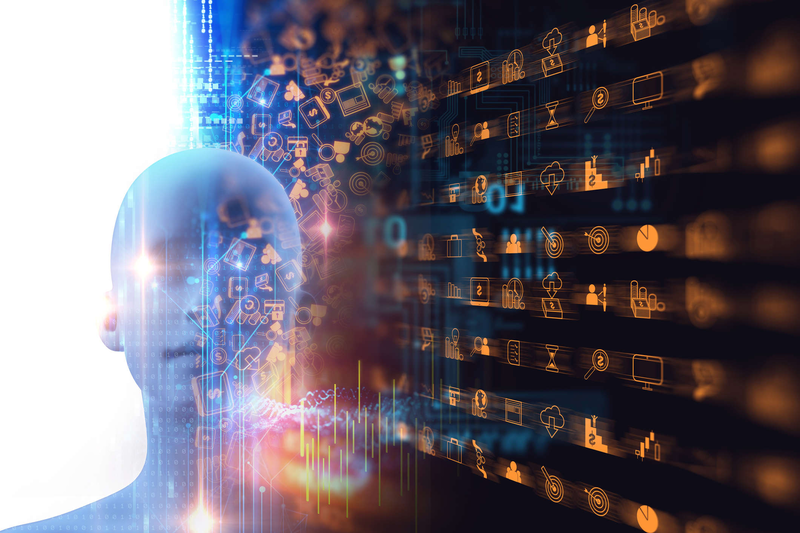 As much as we live in a connected world with the ubiquity of technology, we are also moving from mass marketing to hyper-personalisation to a segment of one. Today’s newly hyper-empowered, tech-augmented consumers are increasingly in control of the messages they receive as well as how they shop for their brands. Recently we interviewed Evan Williams, Group Head of Research and Insights at Go-Jek who is going to speak at MRMW APAC 2019. His session will outline how data and technology are enabling (or not) marketers’ ability to identify and target different groups of consumers. He will also examine how segmentation really works and where marketers advance (or stumble) as the data environment changes. His hope is that this will improve how suppliers view clients’ needs and how clients view suppliers’ capabilities. Evan feels that it is important for practitioners to understand how segmentation really works and where marketers are advancing (or stumbling) in regards to it as the data environment changes. His hope is that this will improve how suppliers view clients’ needs and how clients view suppliers’ capabilities. He also thinks that marketers need to take a look at where the needs for the Research industry will be – the growth industries. He also adds that, “the changing landscape of what industries will invest in Research over time will ultimately dictate what skills and capabilities are needed. 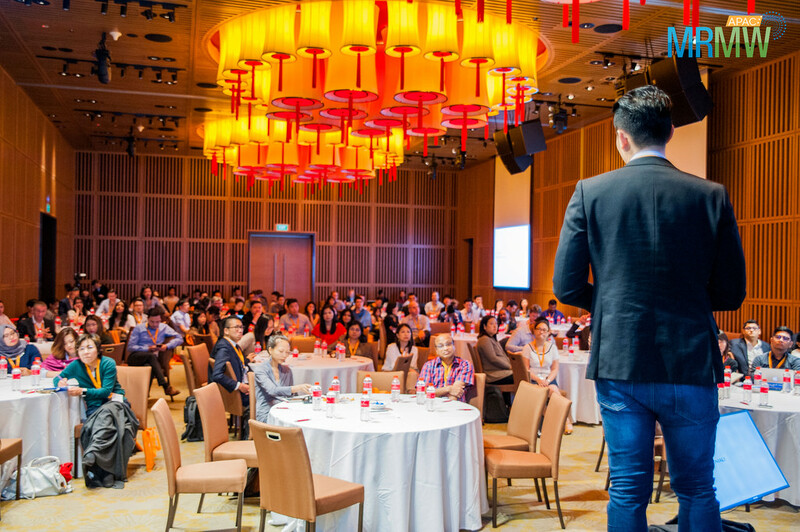 So, if you are in a stagnant or declining industry, be acutely aware of the skills you will need to move in the future.” The MRMW APAC will be the perfect opportunity to come and hone your knowledge in the Research industry as well as hear latest updates from thought leaders of global brands. Who all will be speaking at MRMW APAC? MRMW APAC brings together top-level brands, thought-leaders, and research practitioners from leading brands such as Formula One, Amazon, Spotify, Go-Jek, P&G, L’Oreal, Mondelēz, HonestBee, Traveloka to discuss new research approaches, research-on-research and the future of insight automation. 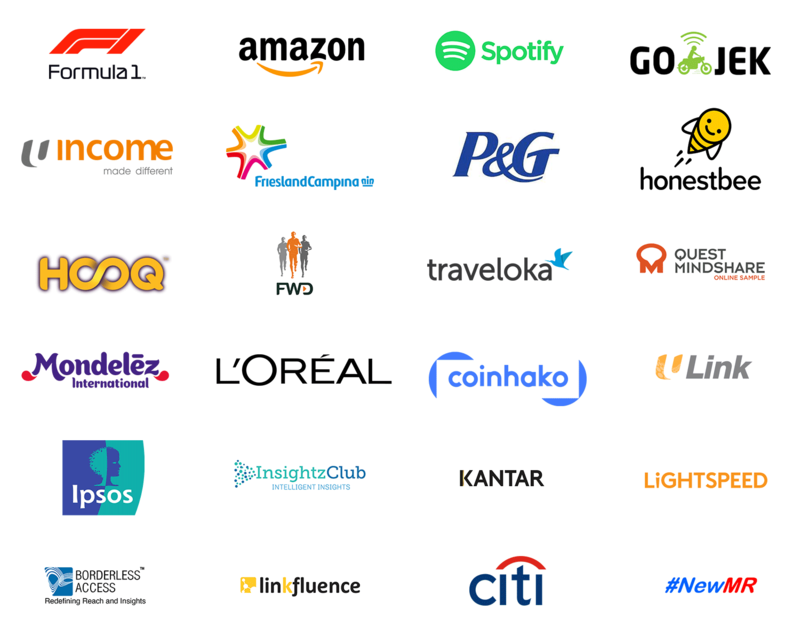 Don’t miss the most exciting market research and consumer insights conference of 2019. Reserve your seats now and explore the future of market research with MRMW! Wow looks interesting! How can i get more event details?